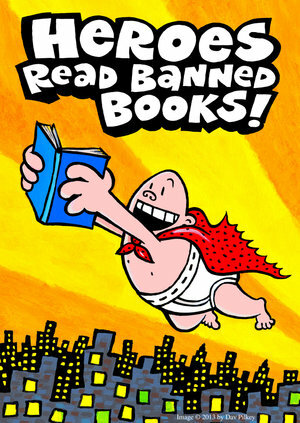 Banned Books Day 4: Captain Underpants! Here we are at day four of Banned Books Week! Today, I want to talk about one of my favorite books written for young readers: Captain Underpants! Really? Captain Underpants? Yes! Captain Underpants! I love these books! I loved them roughly fifteen years ago when my daughter (now 19) brought the first one home and, since then, I’ve loved every one I’ve seen. I couldn’t wait until my 11 year-old son was ready for them! Good morning! Today I return to my favorite subject and the topic for this week: Banned and Challenged Books! Can there be any better topic for discussion ever? Just about anyone who knows me at all knows that my favorite book in the entire world is To Kill a Mockingbird by Harper Lee. I’ve said many times that this book — more than any other influence in my life — shaped the person I am today. The lessons of tolerance, acceptance and understanding are deeply ingrained in the adult I have become; and I owe a huge debt to Ms. Lee and my high school English teachers for those lessons. 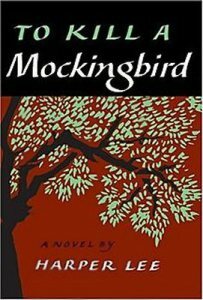 To Kill a Mockingbird has been widely challenged in the 50-odd years since its publication. Before we can understand why it’s been challenged, first let me tell you a little about the book for those who haven’t read it. In honor of Banned Books Week, I have decided to dedicate this entire week to celebrating banned and challenged books. 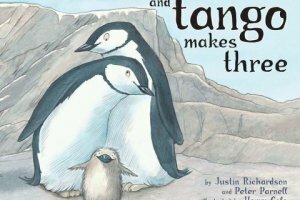 This morning as I was trying to decide which topic or book to cover in celebration of challenged and banned books, I ran across an article that completely shocked me. Just in time for this week’s celebration, a parent in Tennessee has challenged one of the best books I’ve ever read: The Immortal Life of Henrietta Lacks. First let me tell you that I don’t like non-fiction in general. 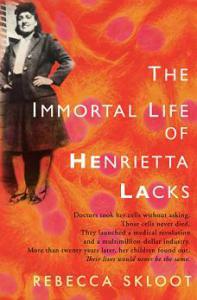 With that said, I will now tell you that Henrietta Lacks is not only non-fiction, but is also one of the most memorable books in my overflowing library of books I’ve read. Knowing this about me should tell you that it must be a really wonderful book to be on my list of best books ever. BANNED BOOKS WEEK: DAY ONE! Heads up everyone! Today begins National Banned Books Week, a week set aside each year to celebrate the freedom to read freely. Hmmm…the freedom to read freely. What does that mean? Doesn’t the First Amendment give us that right? Each year in the United States, scores of books are “challenged” by schools and libraries nationwide. The reasons are too vast to list them all, but it frequently comes down to one person in a community who feels that the content of a book is inappropriate reading material for the masses. He takes his concerns to the school, or library, or wherever the book is placed, and asks that it be removed. What? This is 2015! Surely that doesn’t happen today! It not only does happen, it happens frequently. Two such cases happened right here in the town I reside; and both within the last few years. 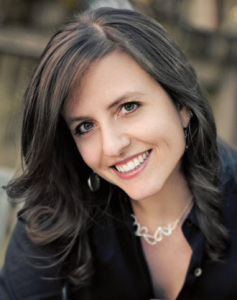 Deanna Raybourn is well known for her Lady Julia Grey series, beginning with Silent in the Grave (2007), which have been nominated for and won numerous awards. It was recently (April 2015) optioned for UK television series. (There are 6 books and several novellas). She has several other stand alone novels which are entertaining and richly detailed. A Curious Beginning features Miss Veronica Speedwell and is the start of a new series (the second is already at the editors). Raybourn also writes an interesting blog and is now on tour. Veronica Speedwell has a passion for lepidoptery (not moths! ), and created an unusual career capitalizing on the Victorian obsession with collecting specimens. With the death of her guardian she is thrown into a mystery that appears to involve her unknown parents. Orphaned at a few months, she was cared for by two maiden aunts who themselves carried secrets. Break ins and murder find her in 1887 London where she puts her intelligence and talents into solving these crimes. She shares this adventure with the rather mysterious natural historian, explorer and scholar Stoker, aka the Honourable Ravelstoke Templeton-Vane. Speedwell is a rather modern female Sherlock Holmes but is modeled after Victorian female explorers who were independent and foreword thinking. As is Stoker. There is clever, witty dialogue and black humour which create a fast paced fun story. Charming descriptions, a hint of romance, never a dull moment with attempted abductions, robbery, murder, secrets, general mayhem, contribute to a neat read. I thoroughly enjoyed this, as all her other books, and look forward to the next installment. I stared into the open grave and wished I could summon a tear. …a figure at the lych-gate, tall and beautifully erect, with the sort of posture a gentleman of aristocratic breeding or enthusiastic besting at excellent schools. …in every village no matter how peaceful and pretty, there was always someone to wag a tongue and pass judgement. Overtime, I developed a set of rules from which I never deviated. Although I permitted myself dalliances during my travels, I never engaged in flirtations in England…foreign bachelors were my trophies, collected for their charm and good looks as well as their attentive manners. They were holiday romances, light and insubstantial. There ought to have been a frisson of foreknowledge, a shiver of precognition that the choice to accompany the baron would prove the single most significant decision of my entire life. Miss Speedwell, I have hiked the length of the Amazon River. I have been accosted by native tribes and shot twice. I have nearly met my death by quicksand and snakebite, poisoned arrow and one particularly fiendish jaguar. And I have never, until this moment, been quite so surprised by anything as I am by you. Are you familiar with the intrepid lady travelers? Women like Isabella Bird and Marianne North? In my experience Americans were very friendly and very fond of their firearms. You cannot discount a theory simply because it does not suit your prejudices, he reminded me. That is bad science. I could sooner influence the sun to set in the east, Sir Hugo. She is entirely her own woman. 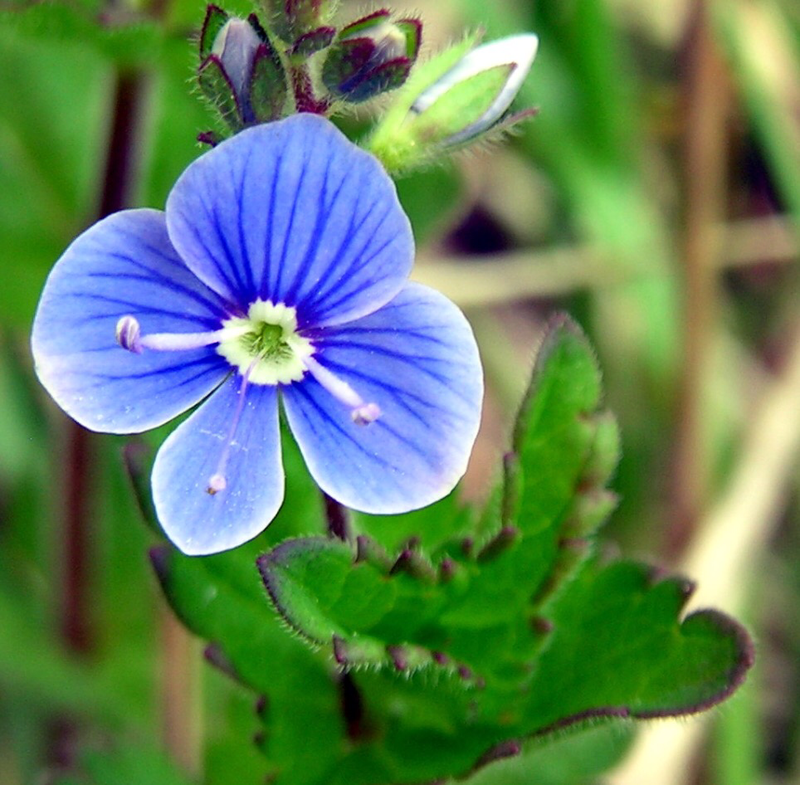 Veronica (common name Speedwell) is the largest plant genus in the family Plantaginaceae (500 sp). It is edible and nutritious, used as tea for asthma. You might know it as the weed which out competes lawn grass. Dragged through a Skill Pillar -again! Robin Hobbs is the second pen name of American author Margaret Astrid Lindholm Ogdon (b 1952). She also writes under Megan Lindholm. Her books number over 25 with numerous short stories. If you are still waiting for the next installment of Game of Thrones, pick up Hobbs. This is another wonderful book in the Realm of the Elderlings, begun in 1995 with the first of the Farseer Trilogy Assassin’s Apprentice, which led directly into the Fitz and the Fool Trilogy, of which Fool’s Quest is the second book. This book in particular combines many of her other series; there are something of the order of 15 books that are referenced here. Don’t miss any of them (Farseer chronicles, Tawny man, Rain wild chronicles, Liveship traders). I told you last year to start this author! I love books that build on previous stories, develop in different directions, shed new light on previous events and reverse roles. I waited until I had a full day to read this book, given its length and my anticipation from discovering her books last year. These are brilliant, clever, utterly absorbing stories. An 8 hour plane journey wasn’t quite long enough and I was distinctly antisocial until I could finish this completely engrossing story. I know it will be well worth the wait but I can’t wait for the next book. Or two as how can she possibly fit it all in? I was personally upset to learn that the editors cut part of this book. This seamlessly continues the story of Fool’s Apprentice (2014) where Fitz is trying to save his best friend the Fool, now blinded from torture and perilously ill, only to have his daughter Bee abducted. He is frantic to save her. Fitz has also been unexpectedly recognized for all his services and no longer an anonymous assassin or the quiet Tom Badgerlock. As Prince Fitzchilvalry, he is both hero and healer, using his Skill for good. But Fitz is still beset by doubts, acting and reacting, finally thinking more at 60. The Fool is a White Prophet, seeing possible futures and their likelihood as well as “choosing” which future occurs. He expects Fitz to avenge his torture and help find his son. They both realise Bee may be a shared daughter, and her strangeness may actually save the day (e.g. universe). Bee is 9 going on 90, a wise, intense child, and her voice also tells part of this story in an astonishing journey. Fool’s Quest is action packed, moving the plot quickly forward from Buckkeep through the realm. There are some retrospective thoughts, and I love the details of shared histories and intersecting lives. This feels like a new adventure, yet we have familiar themes of the impact of loss, the choice of free will, the strong effect of the past on current events, and the devastating effect of violence. Note, there is graphic abuse and torture detailed. It is a wonderful story by a master storyteller. I eagerly anticipate the next book, Assassin’s Fate (2016, working title) although I don’t think we will ever want to say goodby to Fitz. The characters are well written, intriguing, multidimensional, fascinating, familiar and flawed. I will reread both books before the final installment to not lose any of the nuances and Magic. This was one of my best books of summer and will be in the top ten of the year. You are the Fool, Lord Golden, Amber and Beloved. You are you, and we know each other as well as any two people can. Bee was my last chance to be a good father, and I hadn’t been doing well lately. I was never once addressed by name, the handwriting was not recognizably Chade’s, but oh, the Game clearly was. I found myself speaking softly as if I were telling an old tale to a young child. And giving it a happy ending, when all know that tales never end and the happy ending is but a moment to catch one’s breath before the next disaster. Anyone could change the future. Everyone of us changed the future constantly. His beard and mustache were patchy but ambitious. Sharpening your knife is never a waste of time. 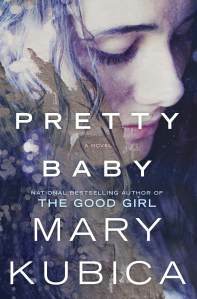 Several months ago, I read Mary Kubica’s debut novel, The Good Girl. I remember gasping at the opening paragraphs, caught by the throat by her writing and needing to know more about the main characters right away. At the time I placed it near the top of my list as one of the Top Five Books I’ve read in 2015. Today, Ms. Kubica has a fierce challenger — herself!